Mark O'Neal's advice was simple. Asked by Web site Training and Conditioning what he would say to athletic trainers looking to get into baseball, O'Neal spoke of the job itself. "Love what you do," O'Neal told the site in February 2009. "We're the first people to arrive at the ballpark and the last to leave, so if you're going to last, you've got to love it. The bottom line is that we're here to provide a service. And if we can win awards like this once-in-a-lifetime thing, that's nice, too." The award O'Neal was referencing was for his Cubs training staff. They were named the 2008 Major League Baseball Athletic Training Staff of the Year. O'Neal served as the club's head trainer starting in 2005. O'Neal became the Cubs trainer after a 15 years in the Cardinals system, starting as a trainer in the minors and rising to the majors. 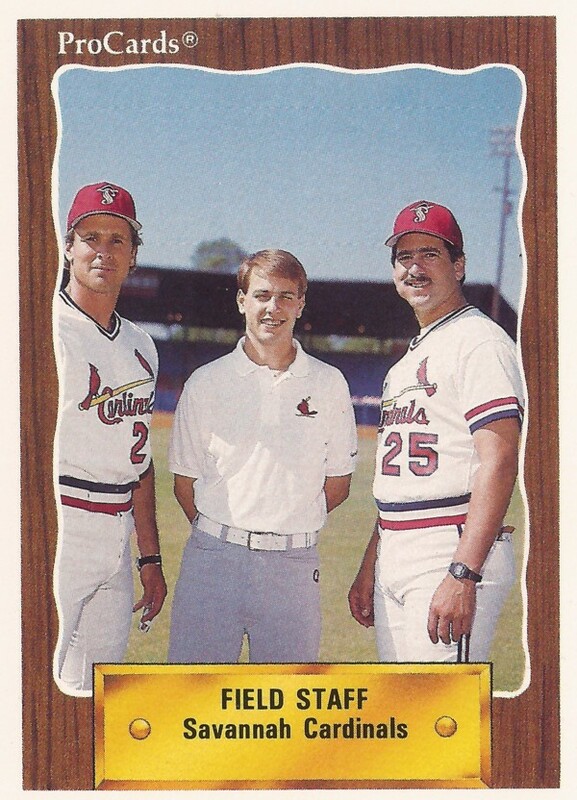 O'Neal's career as a trainer began in 1990, assigned by the Cardinals to single-A Savannah. 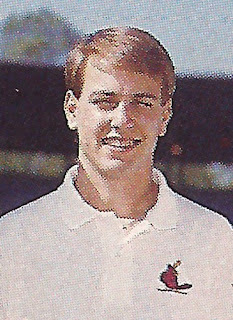 He joined the Cardinals after graduating from the University of Arkansas. O'Neal continued in the Cardinals system, serving as trainer at AA Arkansas and then AAA Louisville. He joined the Cardinals' major league training staff in 1998 as medical and rehabilitation coordinator. 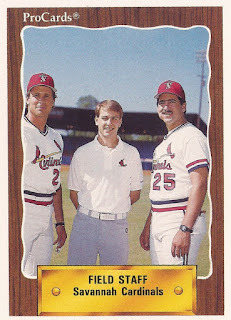 He then stayed with the Cardinals staff through 2004, becoming assistant athletic trainer in 2003. In 2005, he joined the Cubs as head athletic trainer, trying to keep the Cubs players healthy and get them back on the field if they suffered an injury. In 2006, O'Neal watched over Mark Prior and tried to explain to The Chicago Tribune some of the problems Prior was having. "Mark has typical changes you would see in any pitcher," O'Neal told The Tribune about Prior. "Unfortunately for Mark, and we discussed this in spring training, ... that looseness is what makes Mark the great pitcher he is, but the other side of the coin is that looseness can cause problems." O'Neal continued as Cubs head athletic trainer through 2012, when he took the club's newly created position of medical administrator. He continues in that role in 2015. In December 2013, O'Neal was also named president of the Professional Baseball Athletic Trainers Society.